Photos on website are low resolution, text or email for a higher resolution proof. For the last 8 plus years my daughter's passion for all things equestrian led to my taking many, many pictures of horses. After much trial and error and getting much better equipment, I gave away my photos to family, friends and often other parents at horse shows. 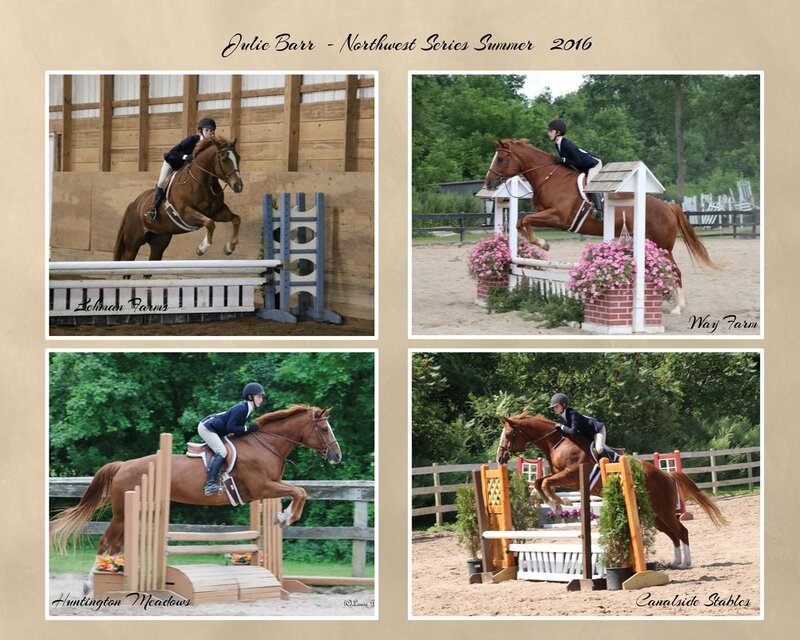 Creating photo collages for the IEA and IHSA team from our home barn of Huntington Meadows Stables, as well as doing senior pictures and uploading photos is part of my regular weekly routine. So many people told me I should be doing this professionally I finally got the message! .